This morning I was greeted with a big bag of red and orange tomatoes fresh from my friend Chris-Anna's garden. I was attempting to fall back asleep at around eleven a.m., after having gotten up at seven, and our doorbell rang. It was Chris' son with a bag of loot. Why was I trying to fall back asleep at eleven? Well, Chris and her husband and my husband and I were out late (for me) last night at a Chef's Gala benefit for a very worthy cause, Autism Speaks, so I was feeling rather wasted this morning. But this bag of tomatoes was screaming to be used right away, and I remembered that I had made a very simple tomato salad years ago that we had loved. A few months ago that same salad came into my radar again when the photograph of said salad was labeled "The Most Pinned Photograph on Pinterest" or something like that. There's just something about the beauty and simplicity of this simple salad. And I guess I'm not the only one who thinks so! But back to the Autism Speaks benefit. This Chef's Gala-type benefit is not the first of it's kind that I have ever attended. But as my eating tastes have changed over the years, my experience at these events has also dramatically changed. I usually eat something before we go, because the lack of Vegan options is astounding. And if there are any vegetables to be found, you can just forget about getting any that are not drowning in oil. 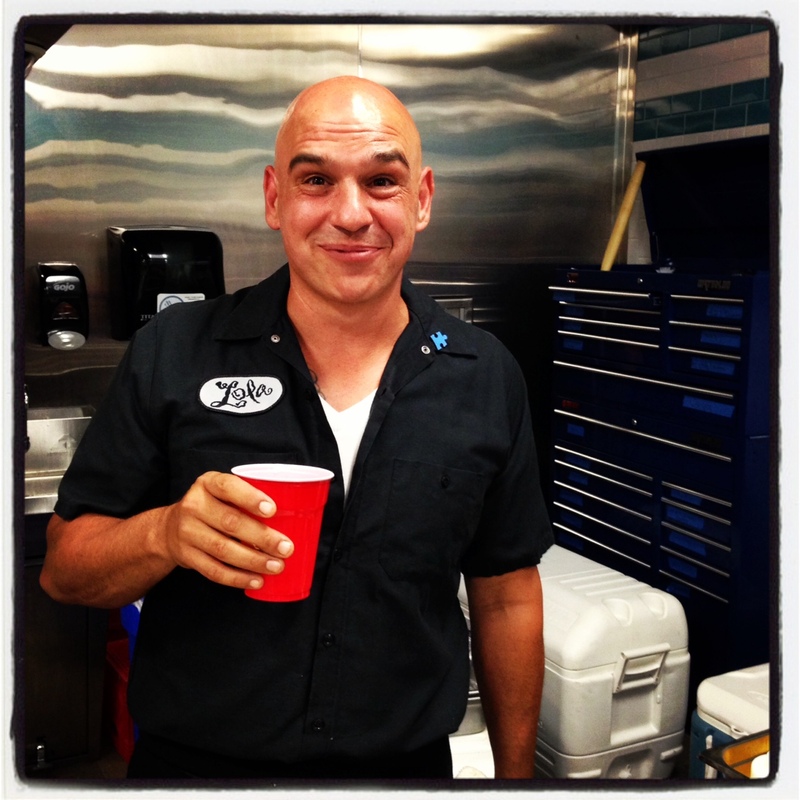 This particular event is headed up by my great friend Shari Goldberg and Chef Michael Symon. My printing company, Luscious Verde, has helped out with the event for the past few years, providing printing services for the invitations, programs and other stuff. 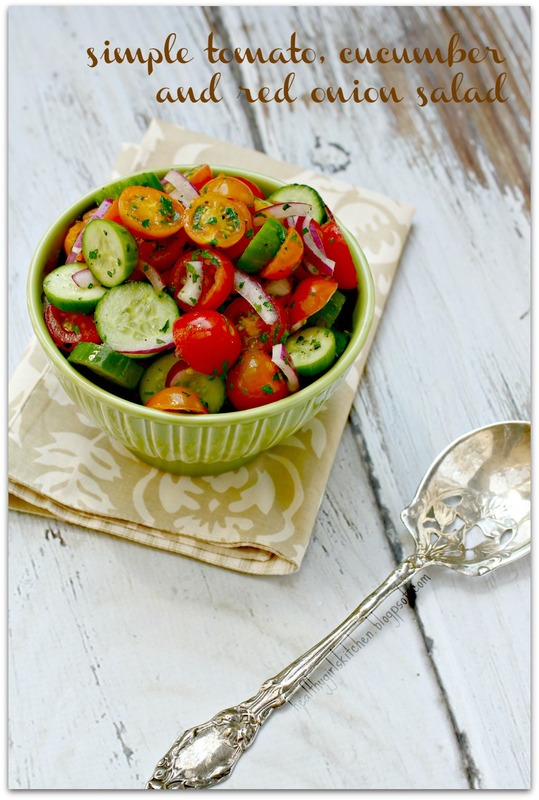 Related Post "A Simple Summer Salad. A Complicated Night Out."